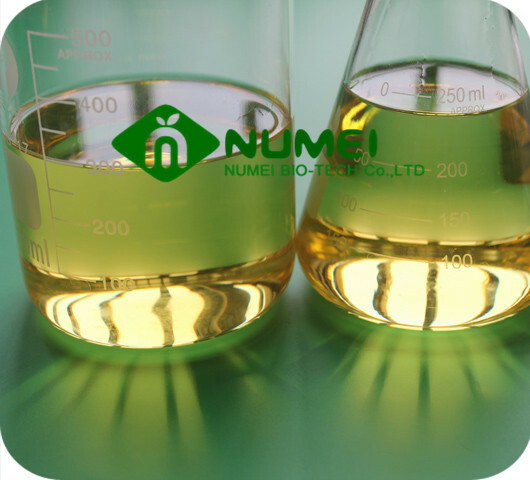 Boldenone Acetate would be more intense to raises red blood cells, increasing the appetite, repairs connective tissue which is also a huge plus for bodybuilders during training. 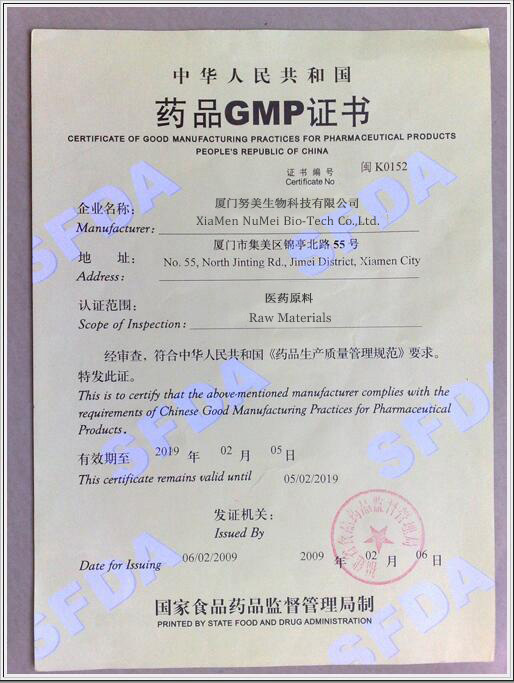 Boldenone Acetate is going to be a painful injection, this steroid is containing 25mg/ml of the hormone boldenone attatched to the acetate ester and 75mg/ml of the hormone boldenone attatched to the propiopate ester. 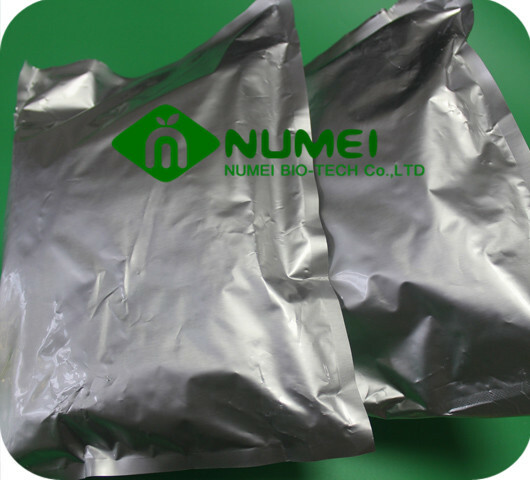 Having Boldenone attatched to these esters allows for it to raise blood levels rather quickly and for the effects to be faster than those seen with the slower ester of traditional EQ. This will favor athletes looking to run shorter cycles and those who are worried about frequent drug testing and need to able to clear hormones from their system in a timely manner. 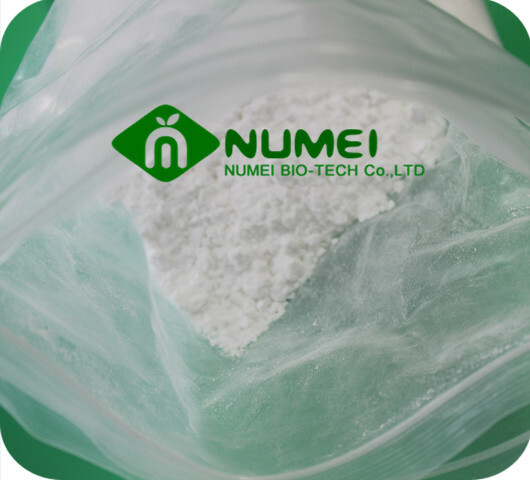 Boldenone Acetate can be used to front load a cycle containing Boldenone Undecylenate or Cypionate which take a few weeks to kick in. Ideal for the strength athlete in a shorter cycle. Dose like most Aces 200-500mg PW. Max 800mg. It will kick in about 3 days. Half life 3 days. 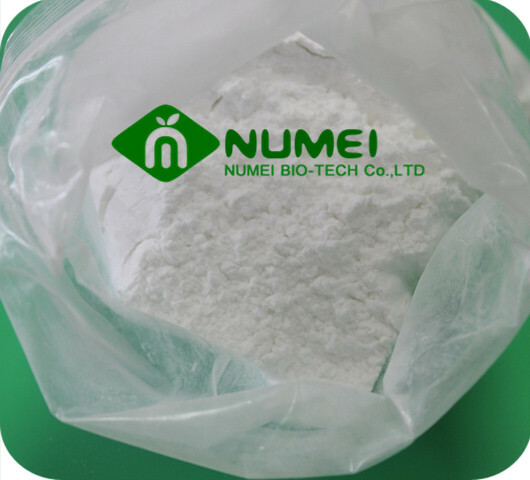 Boldenone Acetate is white solid powder,increase nitrogen retention, protein synthesis,increases appetito and stimulates the release of erythropoietin in the kidneys.Boldenone Acetate is able to make much more use of less food, enhancing its capabilities as an effective hormone to use when “cutting” Also, the increased red blood cell count caused by this steroid also increases oxygen transportation throughout the body, thus giving athletes and bodybuilders much more endurance and the capability to endure cardio sessions for much longer periods of time, which obviously makes this drug even more popular among those looking to shed body fat. 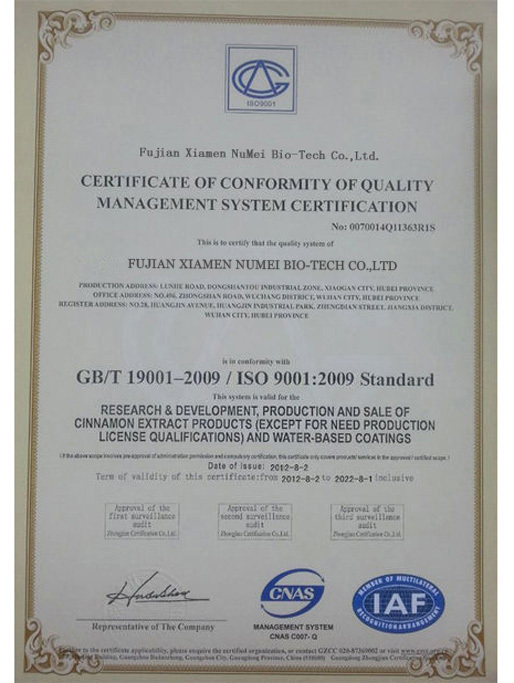 melting point: 147 ~ 153 ° C.
Delivery Location: Morethan 1kg domestic delivery, less shipped from China.